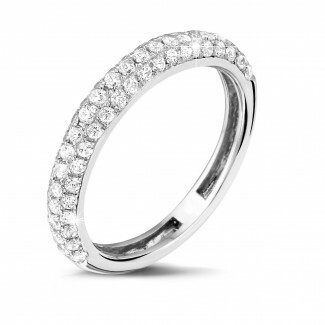 Which style of wedding ring you opt for will mainly be dependent on your personal preference. If you prefer an original design, then make sure you go for it. After all, a wedding ring is intended to last a lifetime. Nowadays there are many more possibilities than there used to be where the design and material choices are concerned. 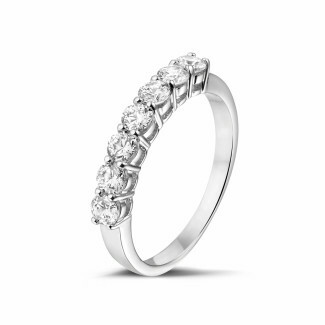 Are you going for a wedding ring with diamonds? Can my partner and I opt for different wedding rings? These days an increasing number of couples are opting for non-identical wedding rings. 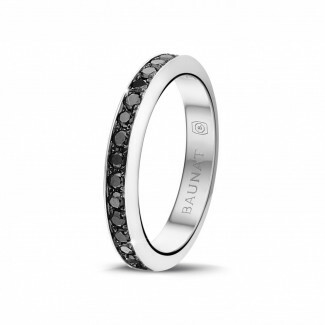 Each partner chooses a ring which they feel is best suited to their unique style. You can vary in the ring’s size, colour and design. Would you like some advice when choosing your wedding rings? Contact us or come and see us in one of our specialised showrooms. Our original wedding rings are designed by the best designers and each and every one of them is made by hand. Our experts personally ensure the absolute top quality of precious metals and diamonds are used. This will ensure you are guaranteed an unsurpassed price-quality ratio. 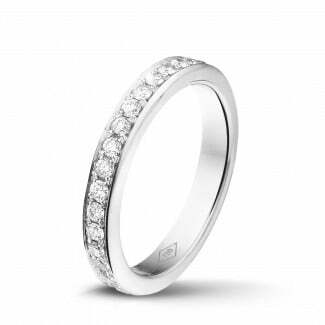 Plus we also offer the option of having your wedding rings tailor-made based on a personalised design. Can I order my wedding rings online? 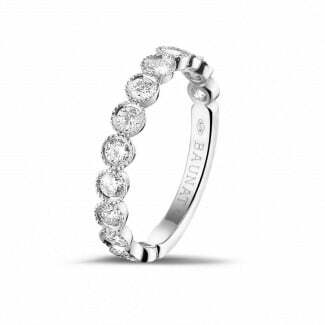 You can consult BAUNAT’s complete collection of original wedding rings online. 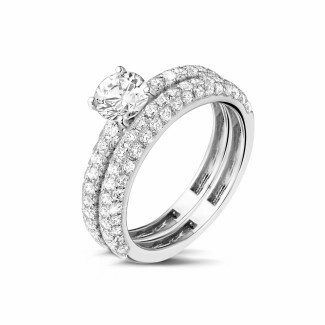 You can quickly and simply buy your wedding rings online once you have made your choice. We can also offer you our 20 year product guarantee with online orders. You are also entitled to a 30 day return period. If you’re not happy with your purchase, you can easily exchange it.